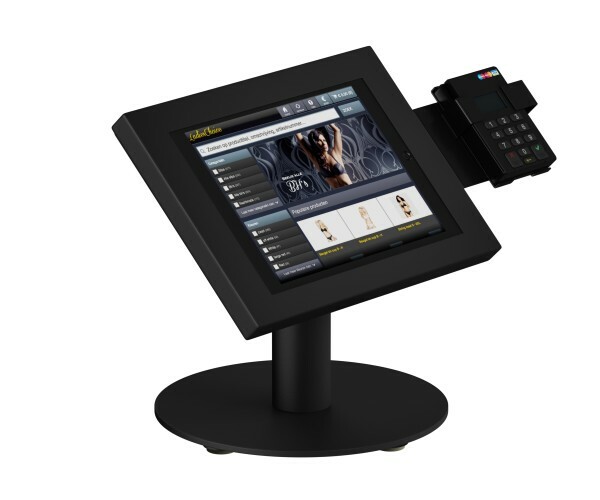 This unique iPad holder is supplied with an attachment for the iPad holder for the iZettle and Payleven card reader. This combination with the Kassa App makes the perfect iPad checkout for you. 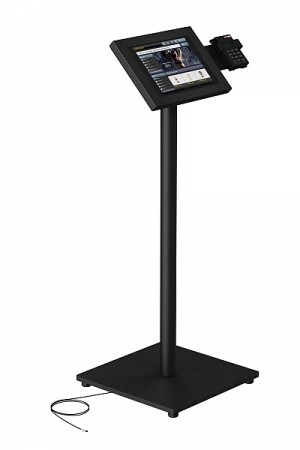 The iTop Paymaster stand series are entirely made of steel with a powder coating finish. Available in any colour. Standard in white, black and grey. 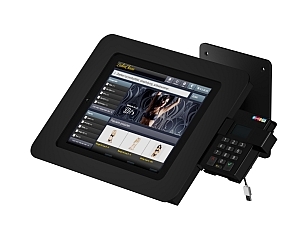 The iTop Paymaster iZettle pin stand is available als a floor stand, wall mount or table stand.